The company which started with an idea in a small shop, has grown to be a successful business built on new ideas. We are proud to offer the best Radiant Floor Heating System available. HeatPly Radiant Heat Panels have simplified the latest generation of Hydronic Radiant Floor Heating. 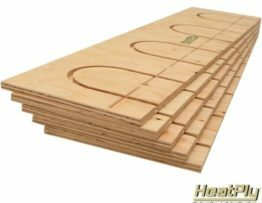 HeatPly Radiant Heating Panels are designed with many unique and innovative features, along with Eco-friendly and green components, making HeatPly the smart choice for your Radiant Floor Heating System. 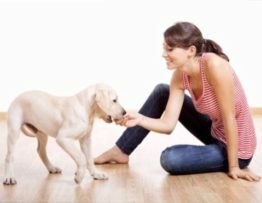 After your Radiant Floor Heating System is installed, you can have any variety of flooring installed directly above, including hardwood floors. 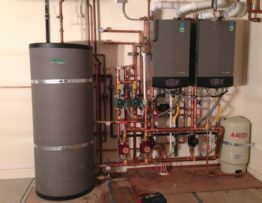 Twitter Posts about Radiant Heating along with our latest Hydronic Radiant Floor Heating projects. Radiant Heating Systems @HeatPly·17 Sep – Our product will excel no matter what it’s under. Why limit yourself with any other Radiant Heating System… HeatPly The Smart Choice!